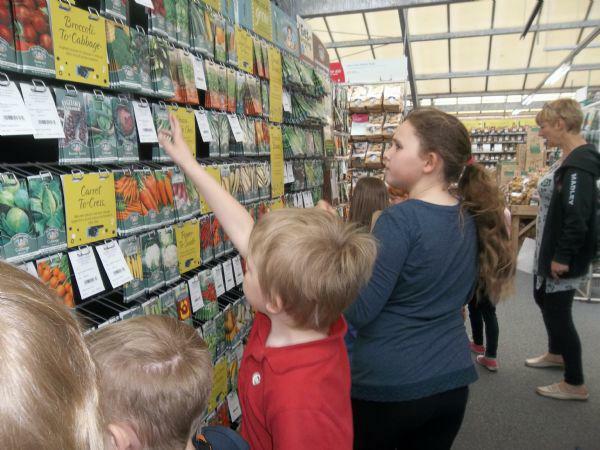 Eco Friendly Kids website click here to find a wealth of information, tips, quizzes and fun games for children and adults too! Keeping hands clean through improved hand hygiene is one of the most important steps we can take to avoid getting sick and spreading germs to others. Many diseases and conditions are spread by not washing hands with soap and clean, running water. Our Eco team will be out and about in school making sure we all follow these steps to wash our hands properly. 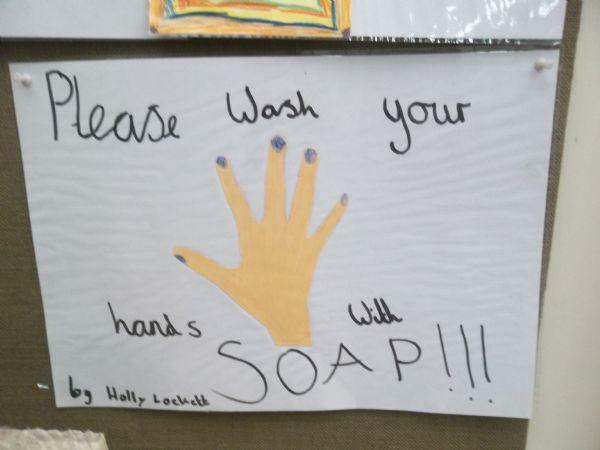 Scrub your hands for at least 20 seconds. Need a timer? Hum the "Happy Birthday" song from beginning to end twice! We are very pleased and proud to announce that we have now had our Solar Panels installed after the initial suggestion came from our amazing young ECO Reps during a chat with the assessor when we were being inspected for our latest Green Flag Award. The panels were installed during half term week, and there are 150 in total, which will generate a maximum of 43 kw/hour on a sunny day! We will soon be taking delivery of a large screen which will be on display in the school corridor showing all of our data. We will be able to track the power generated, how much we have been able to pass onto the National Grid and how much we have used. From this information we can then calculate how much income we have generated. We think you will agree that as an Eco School and holder of the Green Flag Award these solar panels are very much in keeping with the whole ethos of the school, and the Eco mantra, "Reduce, Re-use and Recycle!" As a school our many thanks go to our Finance Governor Mr Lindley, who negotiated the finances with the LEA, also to Chair of Governors, Mr Johnson for enabling us to bring these plans to fruition, and as always our dedicated team of children. Spring term in our Friday Afternoon workshop, we have been learning about Healthy Living, which is one of the nine Eco School Topics. We started by learning about the importance of hygiene and especially washing our hands thoroughly throughout the day, to minimise spreading nasty germs! We discussed all the things we do with our hands, and the children made some lovely cut-outs of their own hands. We went on to explore why it is important to exercise and have been for some brisk wintry walks to the Madley Playing Field. We carried out an experiment to see how our heartbeat increases after gentle exercise. We measured some children's heartbeats before and after skipping. 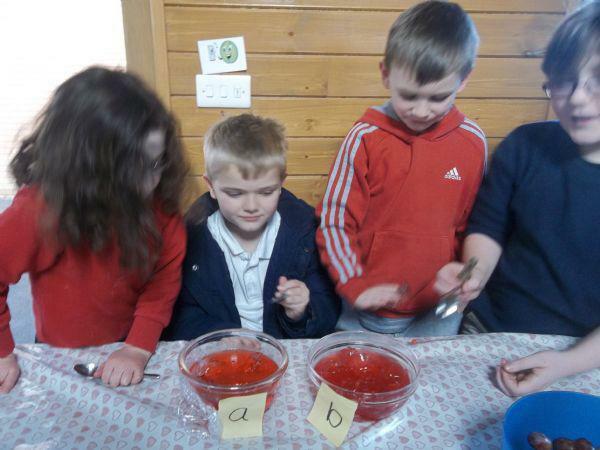 Lastly we talked about eating a healthy diet and looked at the different food groups. 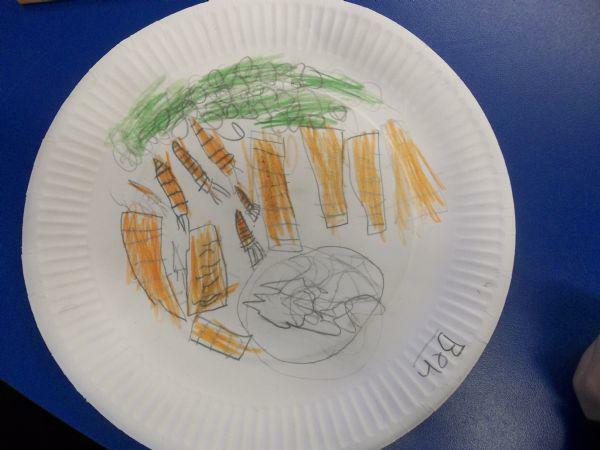 The children went on to decorate their own paper plate with a healthy, well-balanced meal. 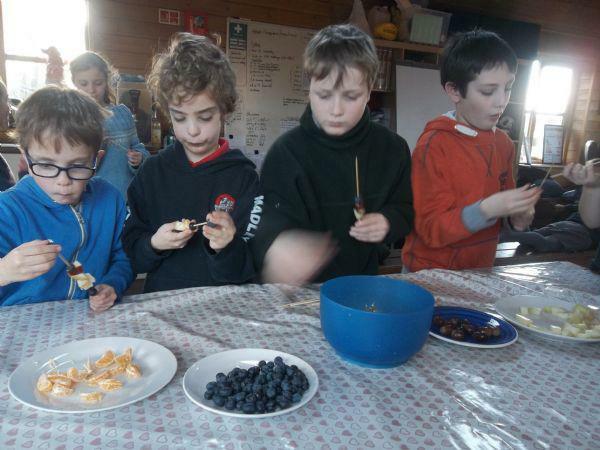 Spring term in our Eco/Gardening workshops we are aiming to grow enough crops to provide our own lunch. 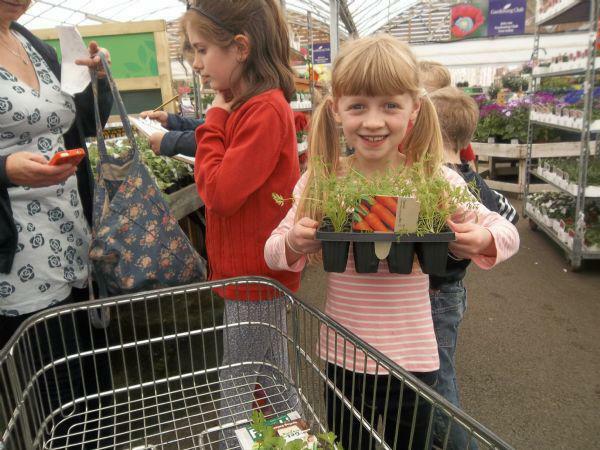 It all needs to start with a trip to a local garden centre to buy compost, seeds and young plants, so on Friday, 17th April, a group of children from our afternoon workshop jumped onto a minibus and set off for an afternoon of shopping!